A medieval town criss-crossed with canals and cobbled lanes; it’s easy to see why so many tourists visit Bruges each year. There’s a beautiful building on every corner, but if you’re wondering what to do, be sure to visit at least a few of our top seven sightseeing spots. If it weren’t impressive enough that this 12th Century church is still standing, it also displays a relic of the blood of Jesus Christ. Visit mid-week to avoid too many tourists. Visit this cathedral in the Old Town Square to take in the beautifully restored Gothic building and the historic artworks inside. 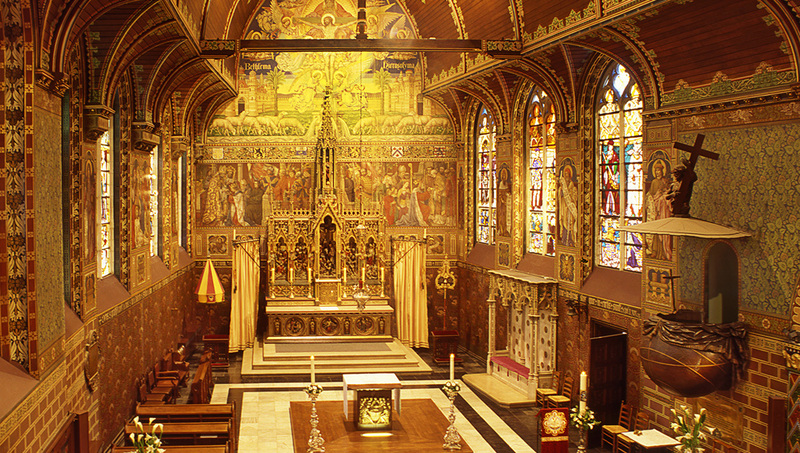 Visitors can tour every morning around services. This series of pretty, white townhouses would be every Instagrammer’s dream – were it not now a convent for Benedictine nuns. Come in the spring to enjoy the daffodils. You’ll think you’ve stumbled into a Disney film as you approach this turreted castle, surrounded by water and fit for a princess. To not get lost in the garden maze, follow a wall! Neoclassicism? Check. Expressionism? Check. Post-war modern art? Check! 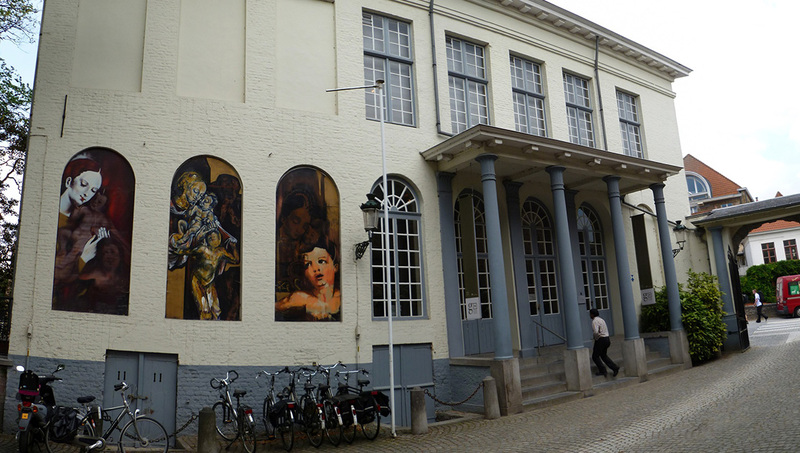 There’s something for every art-lover at the Groeninge Museum. Entry is 8€ or free with some city passes. You can’t miss this imposing landmark. Climb the tower for panoramic views if you’re feeling fit and happy to queue, or wait until evening to enjoy it lit up from the square. Parts of the building are currently under renovation, but this beautiful church is worth a visit just to see Michaelangelo’s Madonna and Child (for just 3€ while works continue). 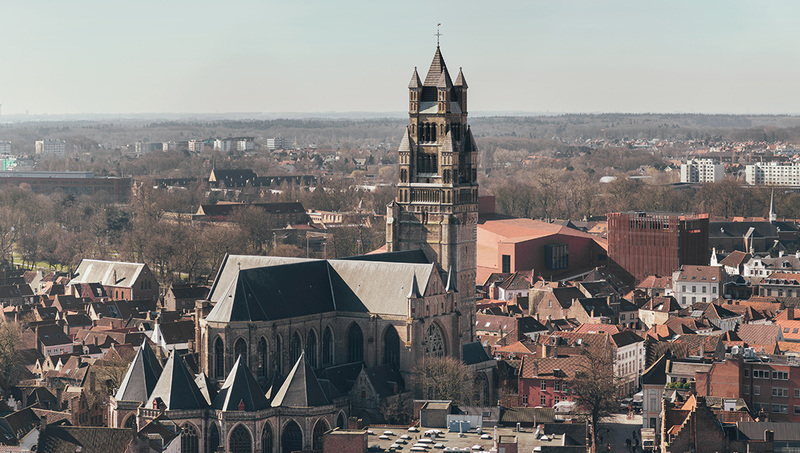 Bruges is not a hot or humid city, making it a great place to sightsee comfortably all summer (expect highs of 21 degrees and take a jacket for the evening). However, it’s busy most weekends, so consider planning a trip mid-week to have more of the city to yourself. 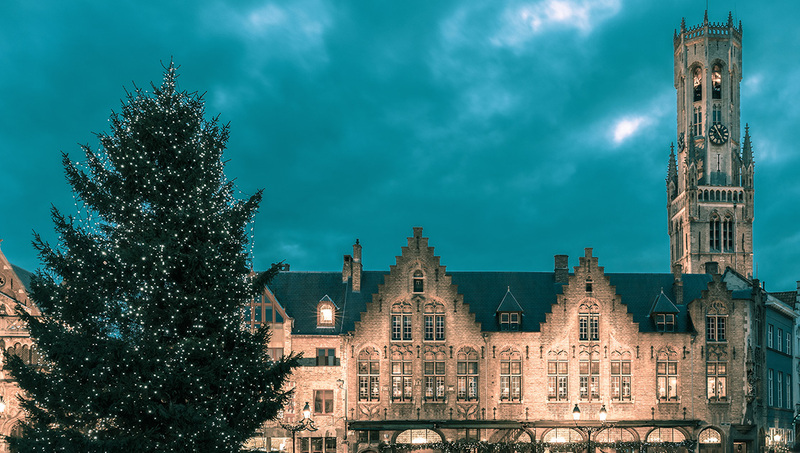 Winter can be cold, making it a good choice if you like to avoid crowds, but the Christmas markets are a pretty and popular draw during the festive season. 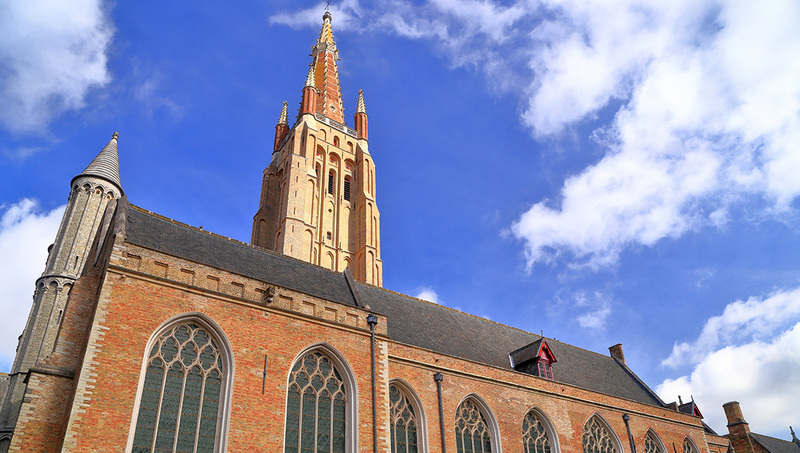 Flights to Bruges from Europe can often be relatively inexpensive if you consider a low-cost airline into Ostend airport. Direct flights from further afield also land at this international airport. It’s easily accessible by train from many major European cities, including Paris and London via the Eurostar. The ferry is another popular option. From April to May, it's still a bit chilly but the city's fauna is blooming and it's possible to get some great accommodation deals! From June to August, the temperatures are warmest, the trees are green, but there are definitely more crowds, too. 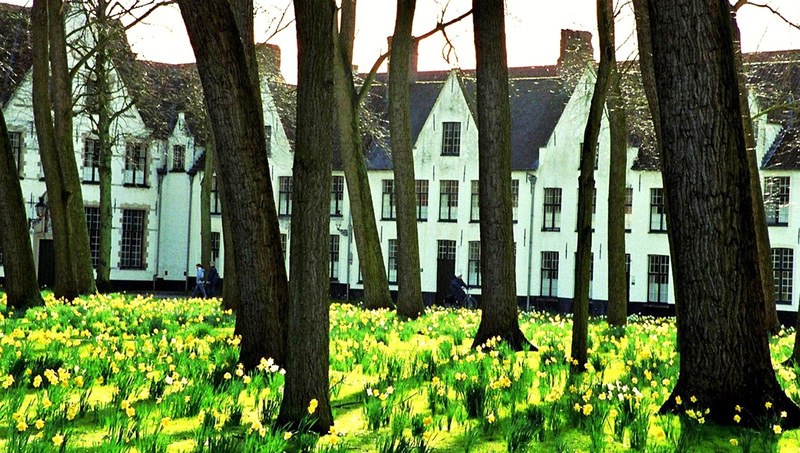 Want to discover all there is to do in Bruges? Click here for a full list. Filip was excellent. Enjoyed a relaxing fact filled walk. Really did see hidden parts that we would not have on our own. From social housing to single women housing -with details to highlight the walk - but never boring. Thanks Filip for a lovely excursion. Fascinating and very well informed guide. Highlight of our stay. This was the highlight of our stay. Our guide was extremely well informed and knowledgeable. His tour was fascinating and we were able to see parts of Bruges that we would not have found without him.